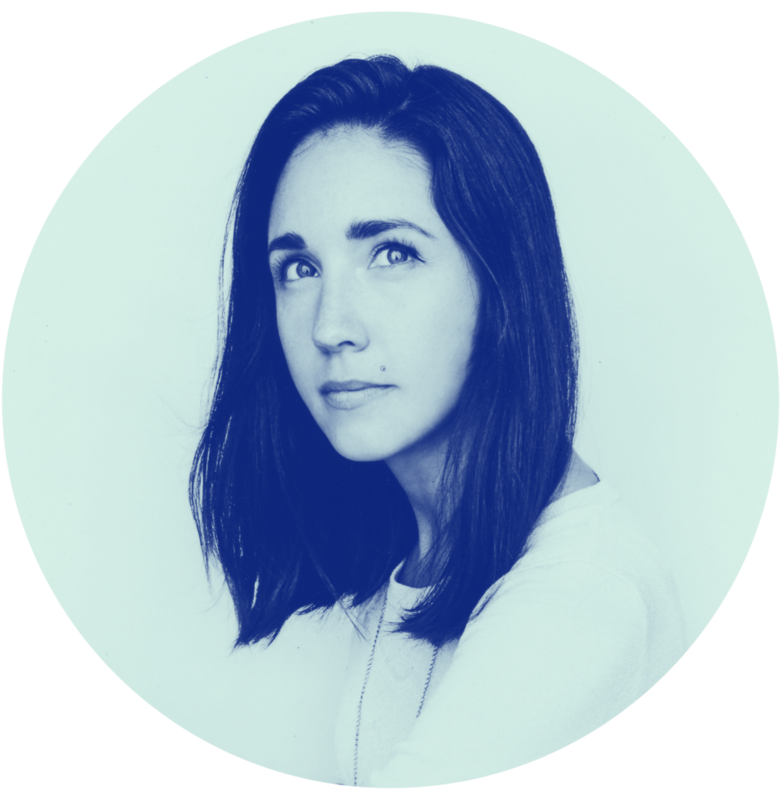 Samantha is a multi-faceted designer, illustrator, and founder. A passionate problem-solver, she uses human-centric design to help her clients bring their ideas to life. Whether by creating a platform addressing the competitive rental market , developing a new brand’s visual identity, or simply drawing a fun doodle that sparks a smile; she seeks to make the world a little bit better. Utilizing her skills in visual story-telling, brand strategy illustration, user experience, user interface design, and custom typography, she bring brands and apps to life. Currently available for design, illustration and interactive projects, contracts or collaborations. If you have a project in mind, I'd love to hear from you!